Our voices are the most extraordinary musical instruments. I am passionate about creating a space for you to discover and fall in love with your honest expression and unique sound. My approach to singing is holistic. I invite you to free your natural voice by exploring your breath, mind, body and heart through vocal exercises, meditation, movement, Song & Sound. From this foundation, there is freedom to follow your curiosities and sing the music you love. 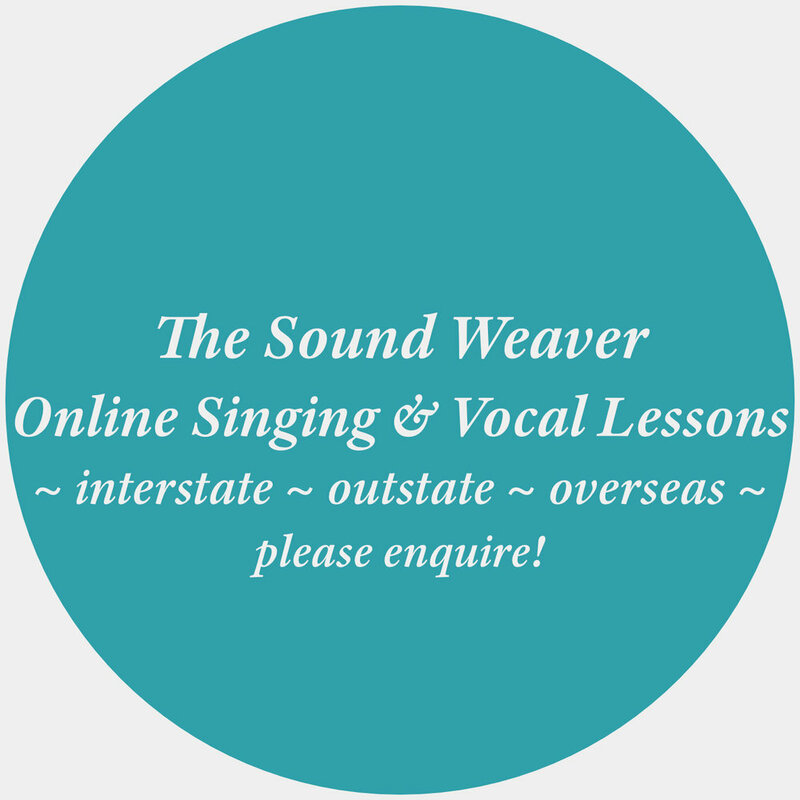 My role is to support you to let go of your inhibitions and guide you to explore vocal freedom so that you can connect to your true sound: all music genres, languages and ages welcome, from beginners to professionals — small group lessons available, e.g. duo and a trio — private lessons held at my studio in Northcote. Learning new ways of vocalising, performing and chanting take time, effort and patience. You may be changing habits that date back to your birth. These changes will not happen overnight; they take kindness, dedication and discipline. At least 4 - 8 one hour lessons work best to learn the foundations of this Singing & Vocal practice. 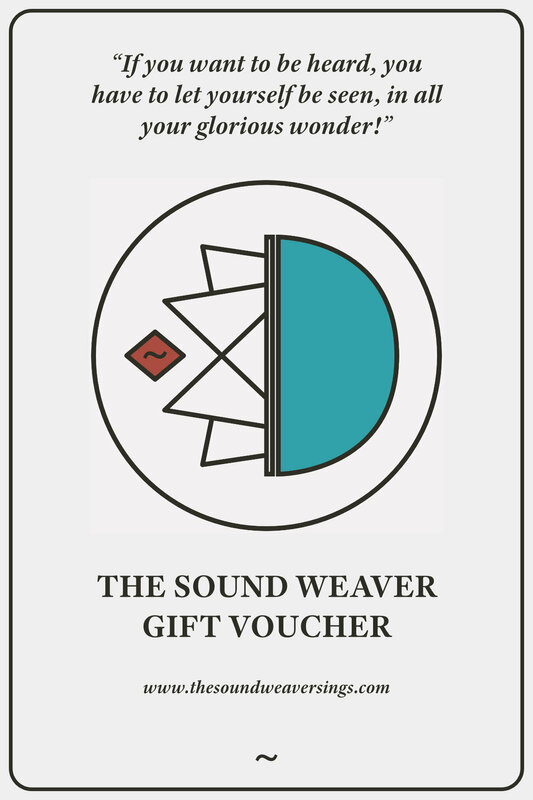 Buy a physical or digital Gift Voucher for Birthday’s, Valentine’s Day, Mother’s and Father’s Day, Christmas and other Special Occasions available for Private Lessons and Group Workshops. Small group singing lessons available, e.g. duo or trio, available for all the above private lessons, please inquire!